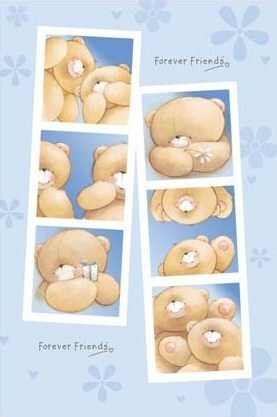 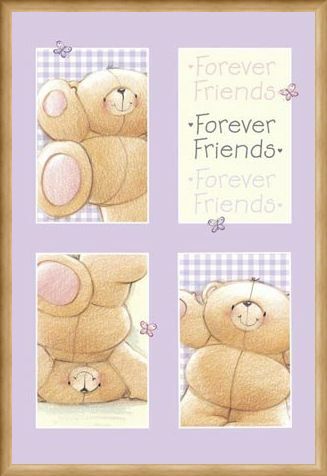 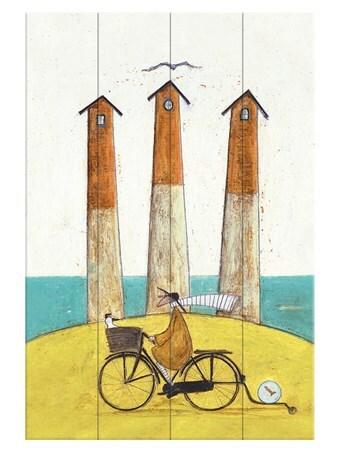 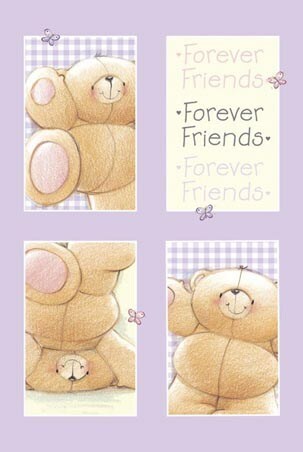 General Poster: The Forever Friends greeting cards range is one of the best-selling in the world, and this is not suprising as they are very cute and cuddly! 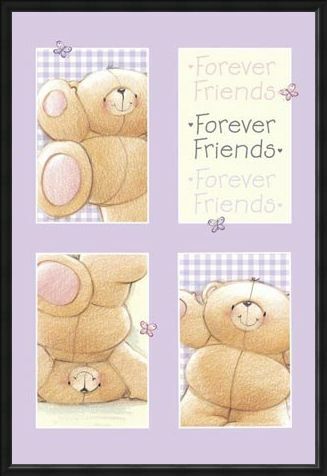 A considerable amount of Forever Friends cuddly toys, 8 million in fact, have been sold too, so there's no denying the range's popularity! 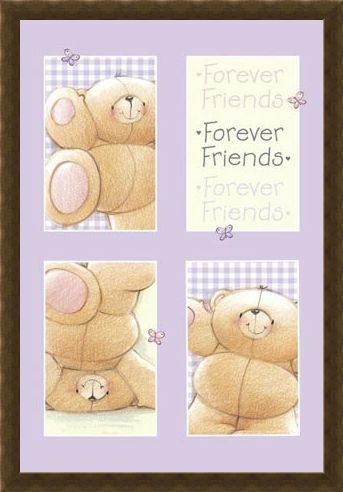 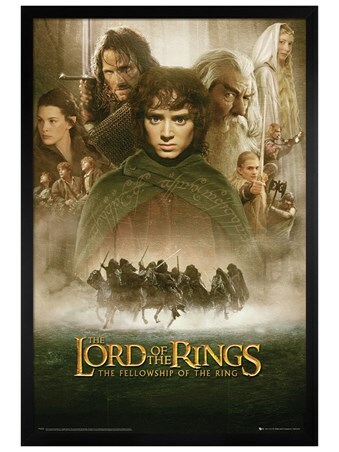 High quality, framed The Three Bears, Forever Friends poster with a bespoke frame by our custom framing service.